it’s about GETTING BETTER AT FEELING. John F. Barnes’ Myofascial Release is a hands-on bodywork technique that can help in reducing chronic pain and the physical limitations it causes. 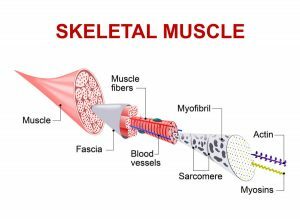 “Myo” refers to muscle and “fascia” to the elastic web of connective tissue that ties your body together. 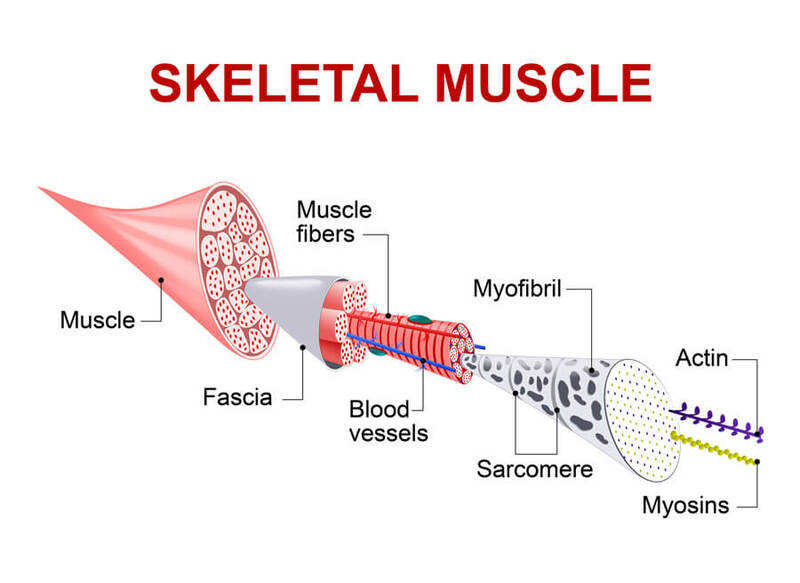 Muscles and fascia work together to support your body and facilitate movement. What this therapy does is relieve tension and pain by releasing and lengthening both muscles and fascia; utilizing gentle sustained pressure into the myofascial restrictions. Tight, inflexible fascia can pull on muscles and other structures, causing tension, pain and limited mobility. With myofascial release, you may find relief not only from temporary tightness, but also from long-held tension as well. This diagram illustrates the composition of every muscle in the body. You can see the pervasiveness of fascia. It surrounds each fascicle of muscle fiber as well as each muscle, organ, the inside of the skull and spinal cord. Without the pull of tight fascia, muscles can stay lengthened and in balance with each other. As a result, people often notice long lasting increased comfort and mobility. Myofascial release promotes flexibility, balance and relaxation. It is particularly effective in relieving stiff necks, chronic headaches, plantar fascitis and low back and shoulder pain. Your session will begin with a discussion and evaluation of your injury, pain or limitation. Then I will begin working with your outermost layer of tissue and, like uncovering the layers of an onion, gradually move deeper. As you relax, long, smooth and deliberate strokes and extended stretches will be applied to your tissues. Releasing fascia requires a sensitive and slow approach. Your first session may be quite gentle and you will wonder if anything is really happening.However, it is over the next few days where you will need to watch for changes such as reduced tension and ease of movement. 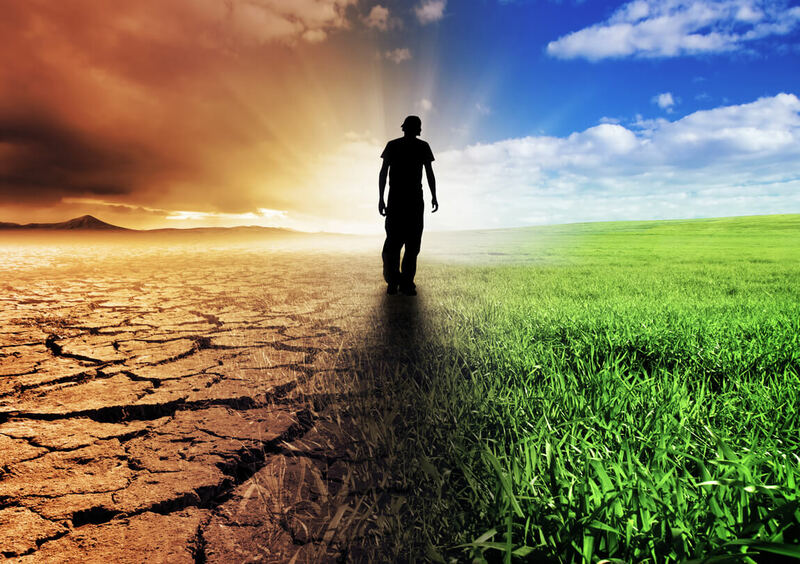 Over time, as outer layers become more pliable, your therapist will be able to work more deeply. It is not uncommon to feel some soreness after your first treatment. This is similar to the temporary soreness that may result from exercise or a deep tissue massage. However, this soreness may be eased by simply increasing your water intake.